We are a passionate, energetic team of expert business psychologists dedicated to helping our clients build and maintain the most talented, effective and engaged workforce possible. 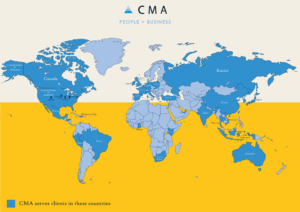 Attaining a global presence in our current and potential markets is a central component to CMA’s business strategy. 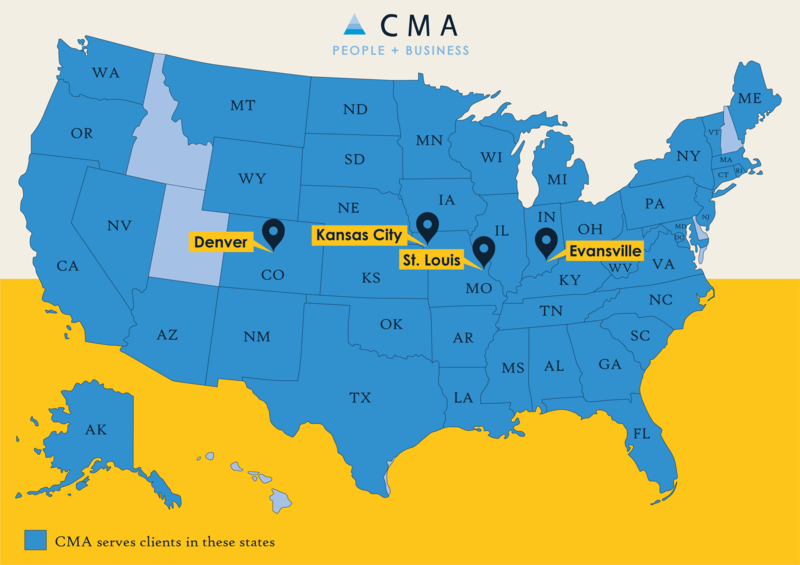 With offices in four cities and assisting businesses around the world, CMA can help you build and maintain the most talented, effective, and engaged workforce possible.